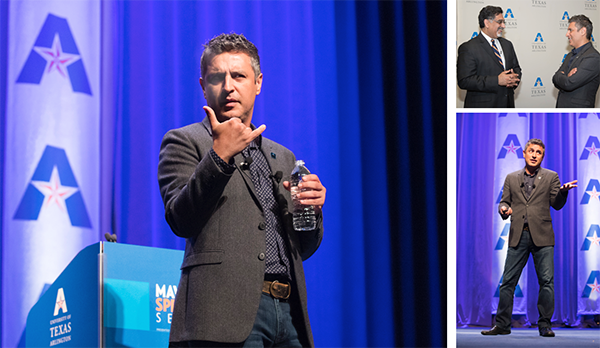 Author and religious scholar Reza Aslan kicked off the Maverick Speakers Series Sept. 13 in Texas Hall, where he showed his UTA spirit by giving the Maverick hand sign. Dr. Aslan spoke to students in a master class earlier in the day, then shared dinner and conversation with fans and dignitaries including President Vistasp Karbhari before the evening lecture. LEARN MORE. The University of Texas at Arlington continues to set new records in enrollment numbers, reporting a preliminary census count of 39,714 Texas-based students, an increase of 7.3 percent over fall 2015. Total degree-seeking global enrollment to date has exceeded 45,000 students and is anticipated to surpass 57,000 by the end of this academic year, making UTA potentially the largest campus in The University of Texas System. LEARN MORE. The husband-and-wife duo will speak on "A Path Appears: How an Individual Can Change the World" at 7:30 p.m. Thursday, Oct. 6, at Texas Hall. A question-and-answer session follows the lecture, as well as an autograph signing. VIP packages include a private dinner and photograph with the speaker, preferred seating, and season tickets. LEARN MORE. The Fall 2016 All Majors Job Fair will be held 10 a.m.-3 p.m Tuesday, Sept. 27 at the Maverick Activities Center. The job fair is open to currently enrolled UTA students and alumni only. Click here for a list of registered employers. Be sure to download the Career Fair App in the iTunes App Store and Google Play Store to enhance your job search. On Sept. 16, 1787, 39 delegates from 12 states gathered to sign the U.S. Constitution, the most influential document in American history. You are invited to attend UTA Celebrates the U.S. Constitution at 8-8:45 a.m. Thursday, Sept. 22, at the Veterans Assistance Center (SWEET Center). Light refreshments will be provided. History Professor David Narrett is the guest speaker. Dr. Narrett is a specialist in the American colonial, revolutionary, and early national eras. 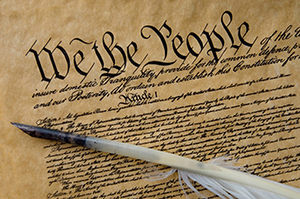 Learn more about the U.S Constitution at the National Constitution Center. Students are invited to be part of Pizza with the President at noon-1 p.m. Wednesday, Sept. 21, in the Palo Duro Lounge of the E.H. Hereford University Center. The free lunch event includes a question-and-answer session with President Vistasp Karbhari. If you cannot attend the event, tweet your questions using the hashtag #PizzawiththePres. Through Monday, Sept. 26—Early progress report grades available in MyMav Student Center. Check your UTA email to see if you receive early PRs, and meet with your academic adviser to discuss your progress and explore campus resources. The Family Educational Rights and Privacy Act (FERPA) affords to students rights with respect to their education records. These rights include the right to inspect and review your education record; the right to request amendments to your education record to items that you believe are inaccurate or misleading; the right to provide written consent before the University discloses personally identifiable information from your record, except to the extent FERPA authorizes disclosure without consent; and the right to file a complaint with the U.S. Department of Education. Oozeball mud volleyball tournament, Friday, Sept. 23, Registration open. Flight 12 Improv Comedy, Friday-Saturday, Sept. 23-24. 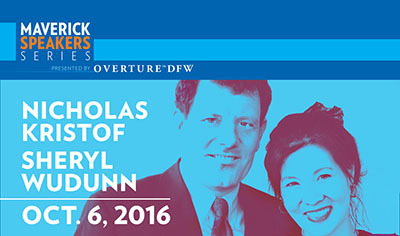 UTA Jazz Orchestra at the Levitt, Sunday, Sept. 25. Cyclethon, Monday, Sept. 26. Registration open. Presidential Debate Watch Party, Monday, Sept. 26; Tuesday, Oct. 4 (vice president); Sunday, Oct. 9; Wednesday, Oct. 19. 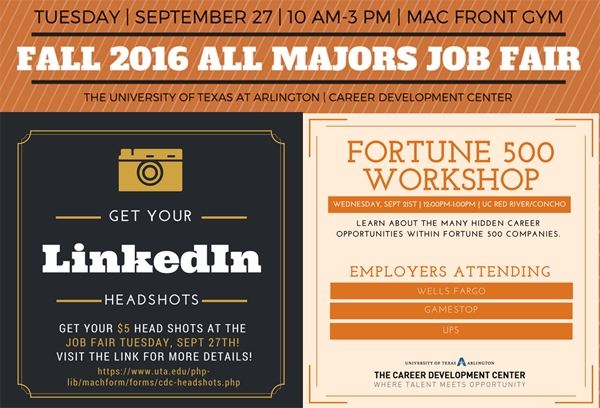 All-Major Job Fair, Tuesday, Sept. 27. Download the UTA Career Fair Plus app in the App Store and Google Play Store.